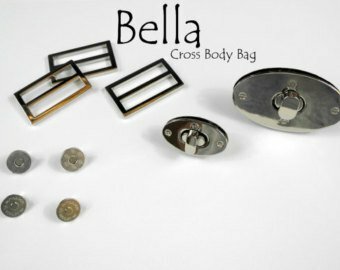 Bella Bag Hardware Kit for Bella Bag from Papa Couture. 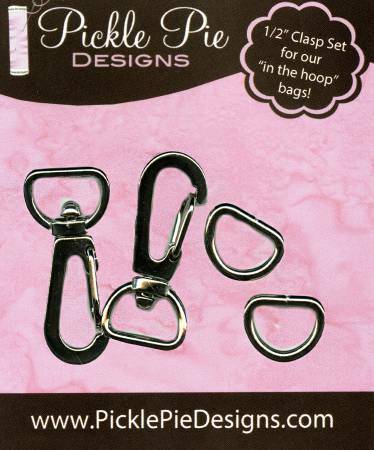 Clasp and D-Ring Set Antique Brass 1 inch from Pickle Pie Designs. 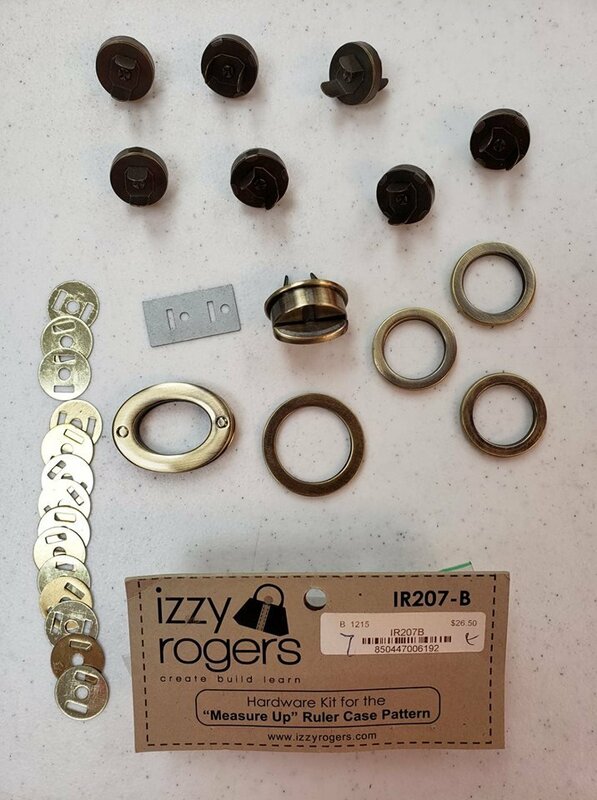 View Large Image Clasp and D-Ring Set Antique Brass 1/2"
Clasp Hardware Set 1/2 inch clasp and D-ring set from Pickle Pie Designs. 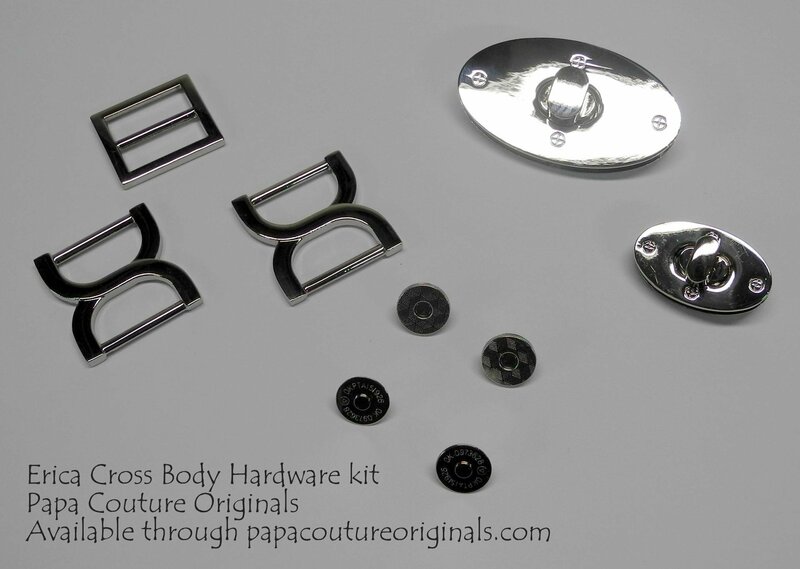 Erica Bag Hardware Kit for Erica Bag from Papa Couture. 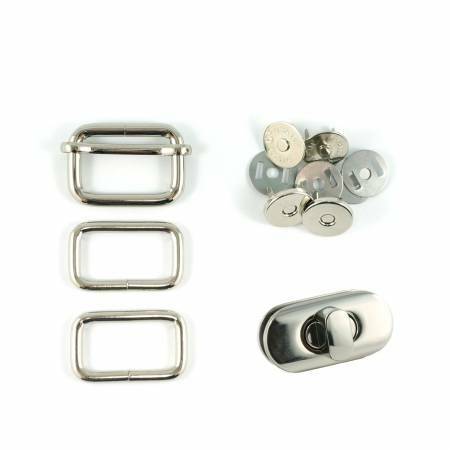 Hardware Set 3250 1 inch Nickel. 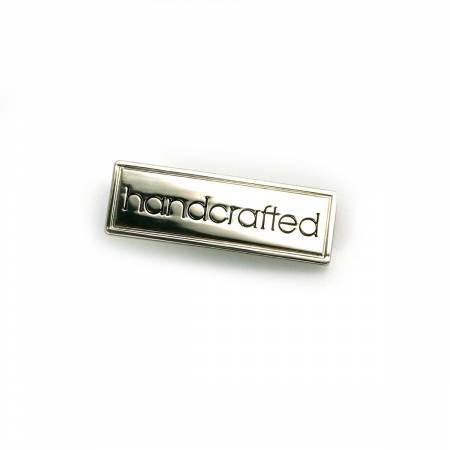 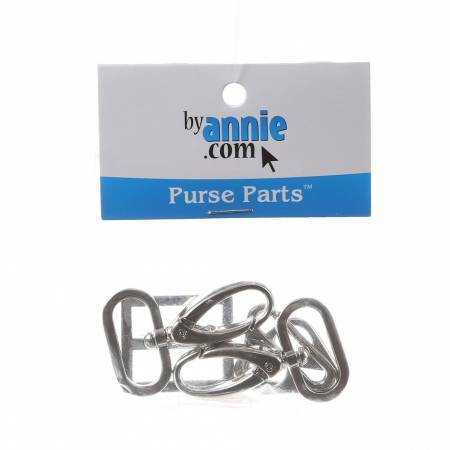 Contains (2) triangle rings, flat; (2) swivel snap hooks, (1) wide-mouth slider, flat. 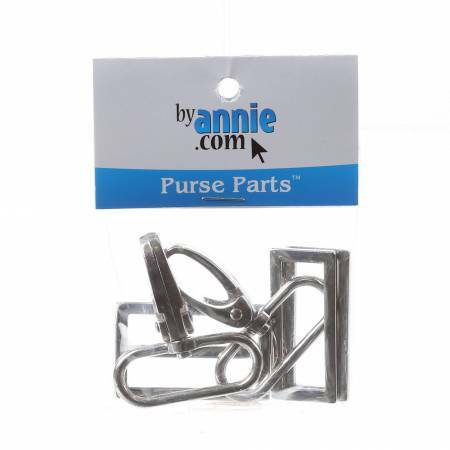 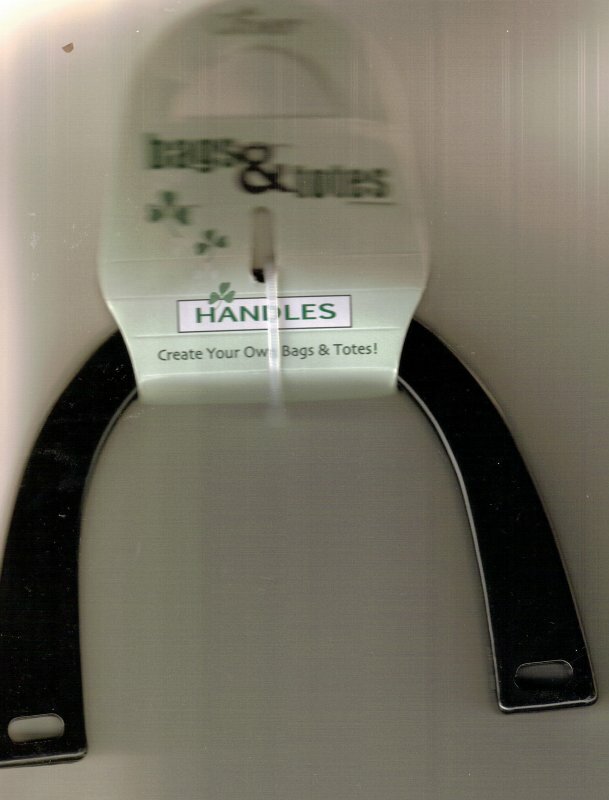 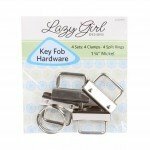 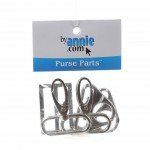 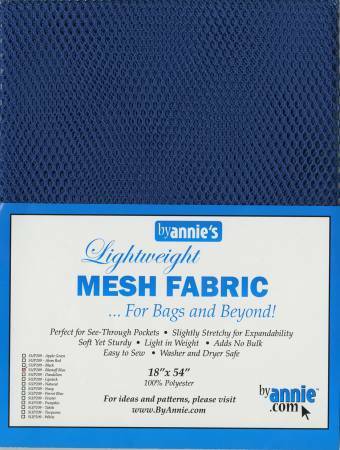 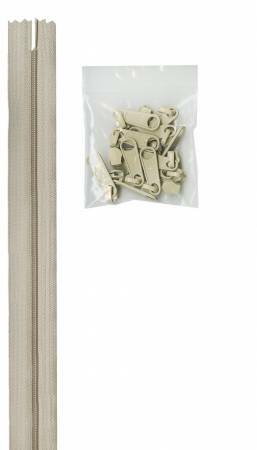 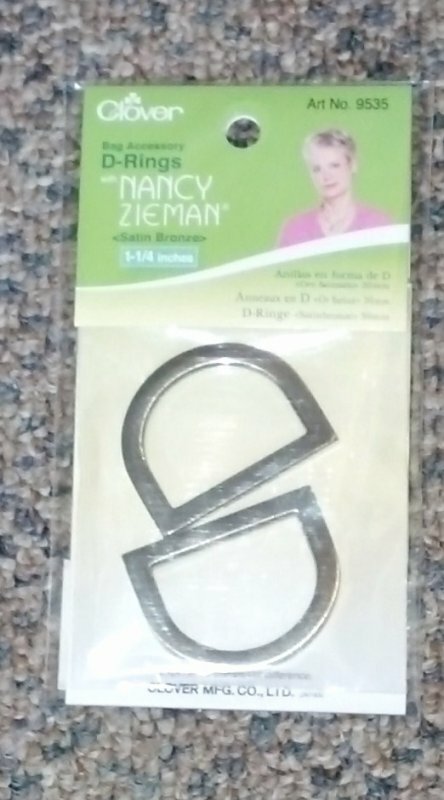 Hardware Set 3800 1.5" Nickel from by Annie contains (2) rectangle rings (2) swivel snap hooks and (1) wide-mouth slider. 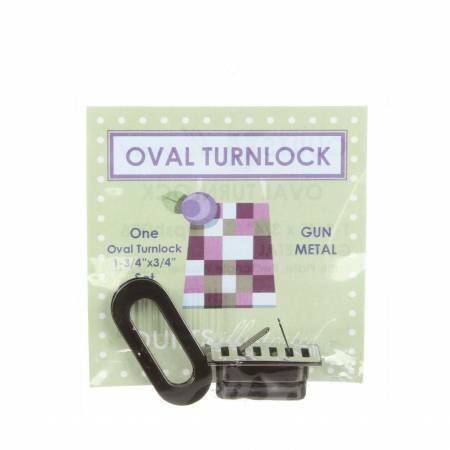 Metals Stays for Tool Tote from Quilts Illustrated. 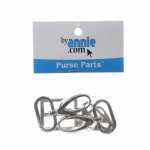 Contains one pair. 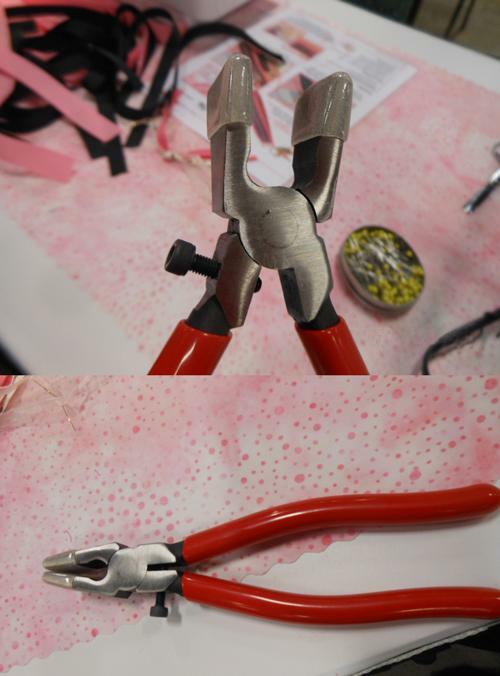 Metal Stays for The Cube from Quilts Illustrated. 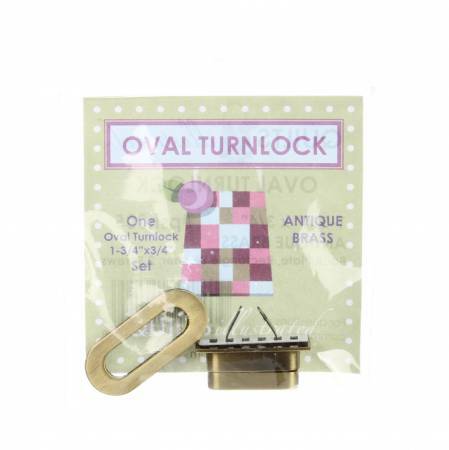 Oval Turnlock Antique Brass from Quilts Illustrated. 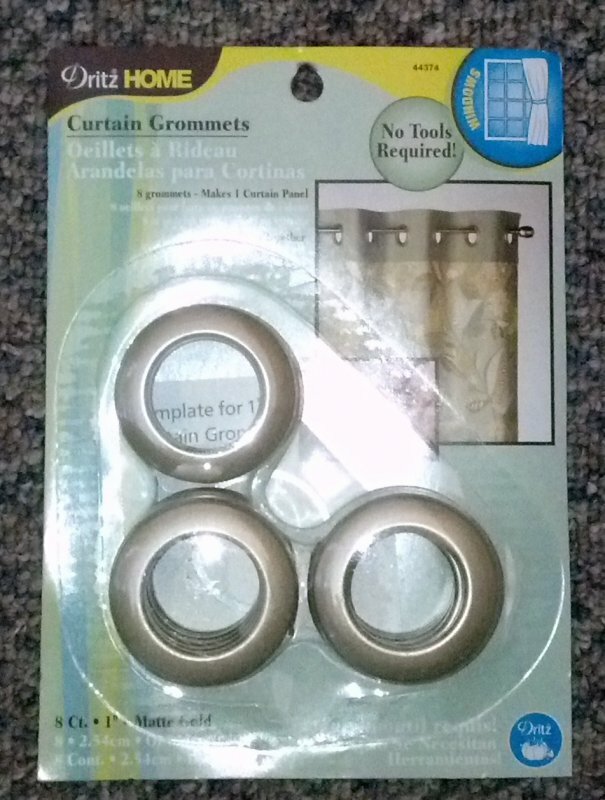 1.75" x .75" set. 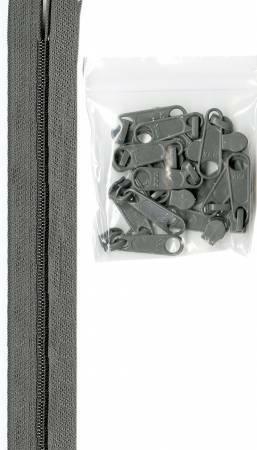 Back Plate, Rectangle Washer, 2 screws. 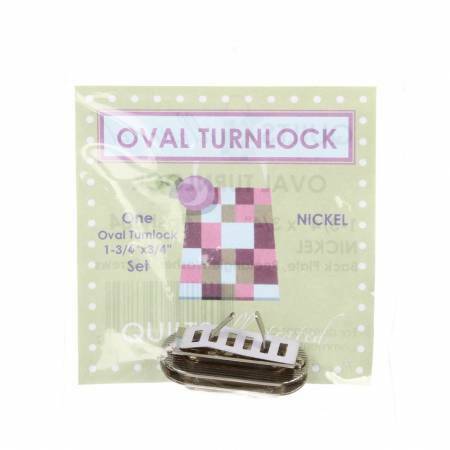 Oval Turnlock Shiny Gun Metal from Quilts Illustrated. 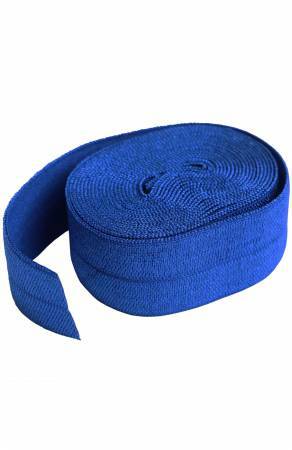 1.75" x .75". 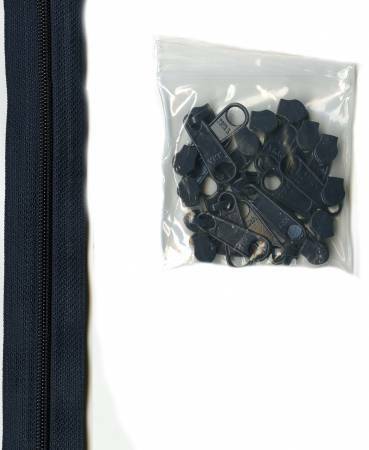 Back Plate, Rectangle Washer, 2 Screws. 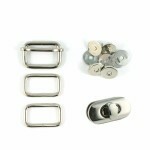 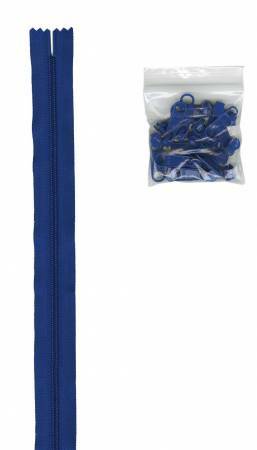 Roxy Hardware Set for The Roxy Bag (PS037) contains: (1) Oval Turnlock, (1) 1" Slide, (2) 1" Swivel Hooks, (2) 1" D-Rings. 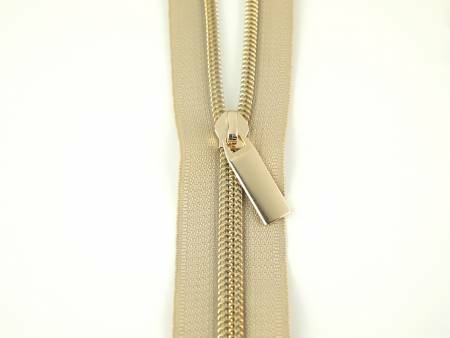 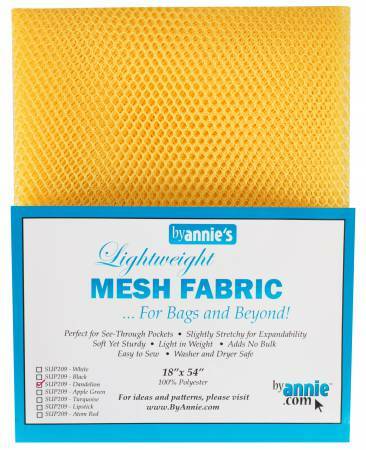 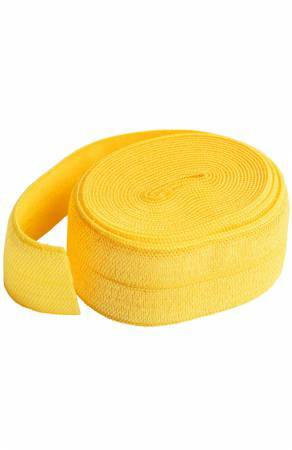 Zippers By The Yard Beige Tape Light Gold Teeth contains 3 yards of #5 nylon zipper and 12 pulls from Sallie Tomato. 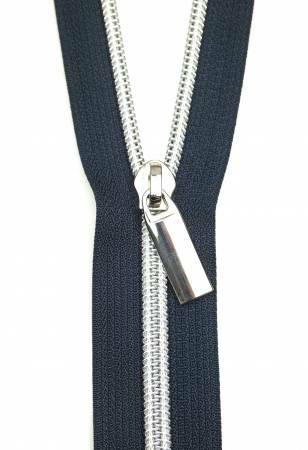 Zippers By The Yard Navy Tape Silver Teeth from Sallie Tomato. 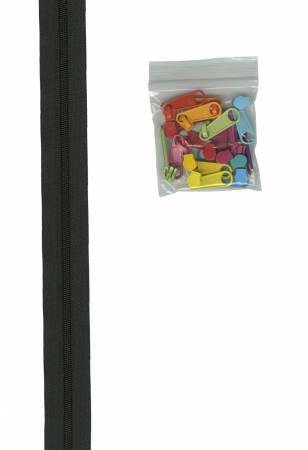 3 yards of #5 nylon zipper and 12 pulls. 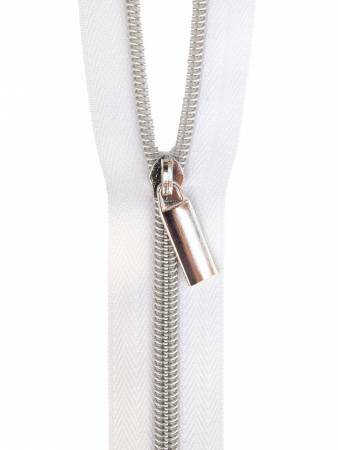 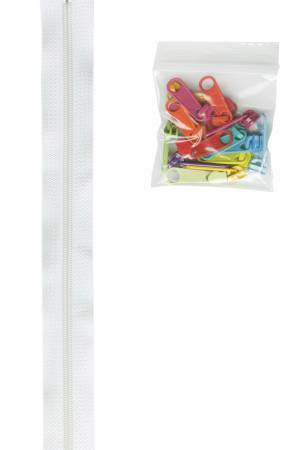 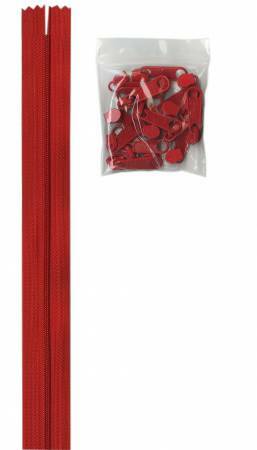 Zippers By The Yard White Tape Silver Teeth contains 3 yards of #5 nylon zipper and 12 pulls from Sallie Tomato. 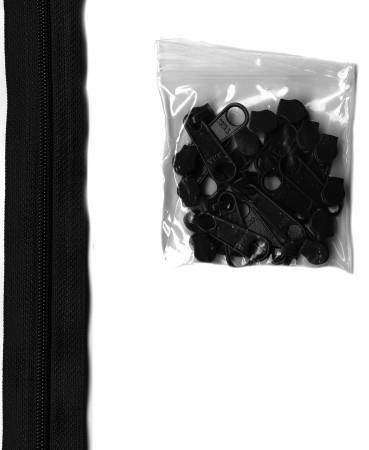 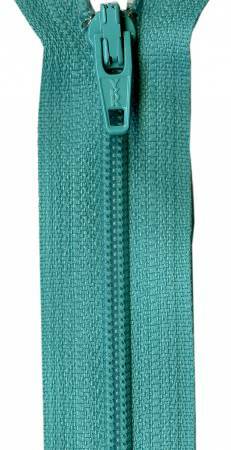 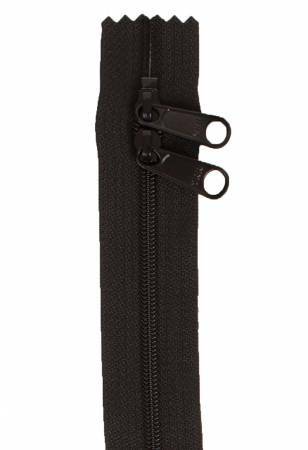 'Dritz Parachute Buckle 1/2 inch black'. 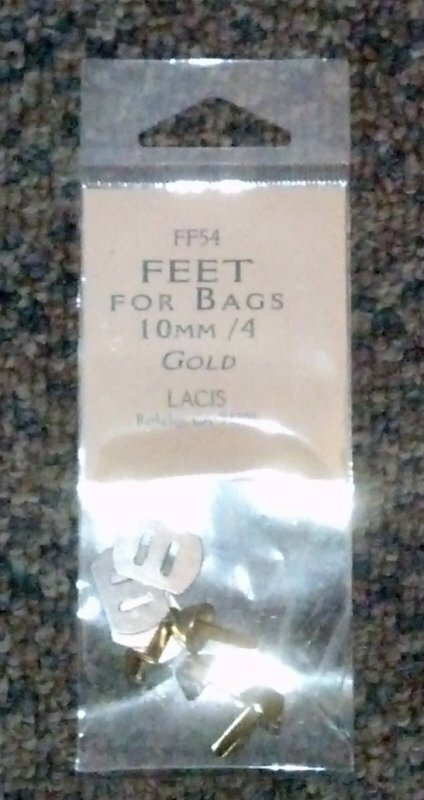 'Feet for Bags 10mm/4 Gold'. 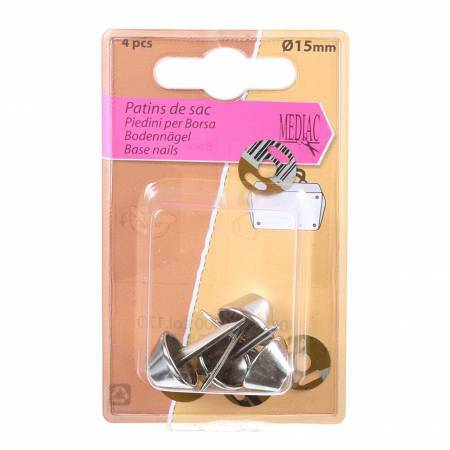 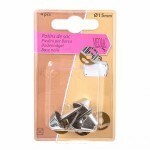 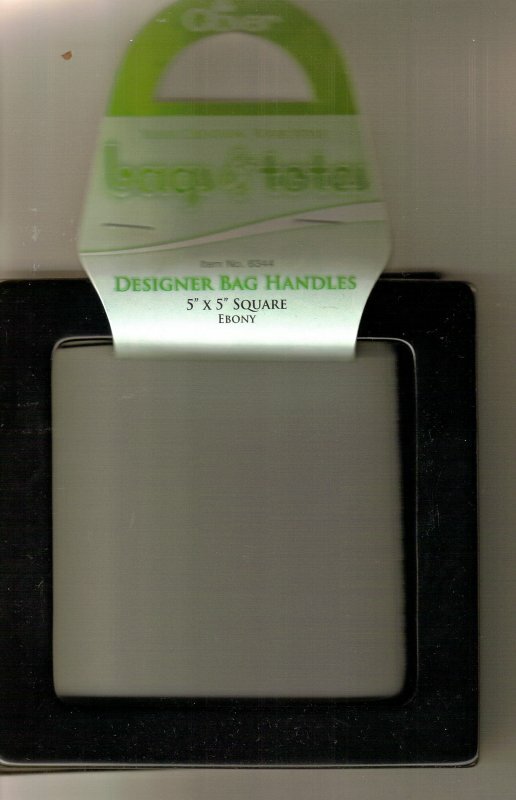 'Feet for Bags 10mm/4 Silver'.